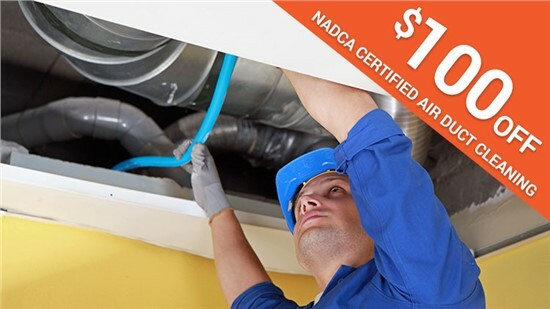 We offer affordable, quality solutions for repair, service, and installation of all HVAC systems. 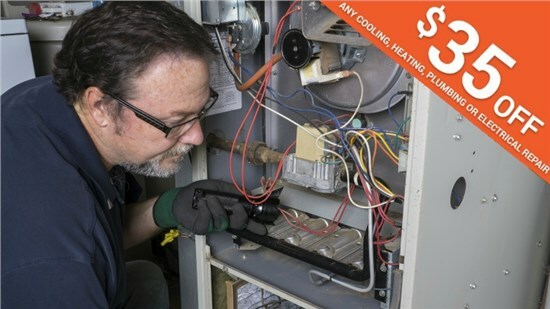 For homeowners in Tinley Park, air conditioning is a necessity in the hot, sweltering summer season. 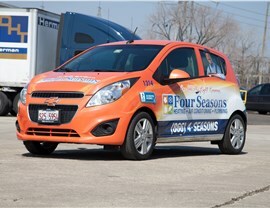 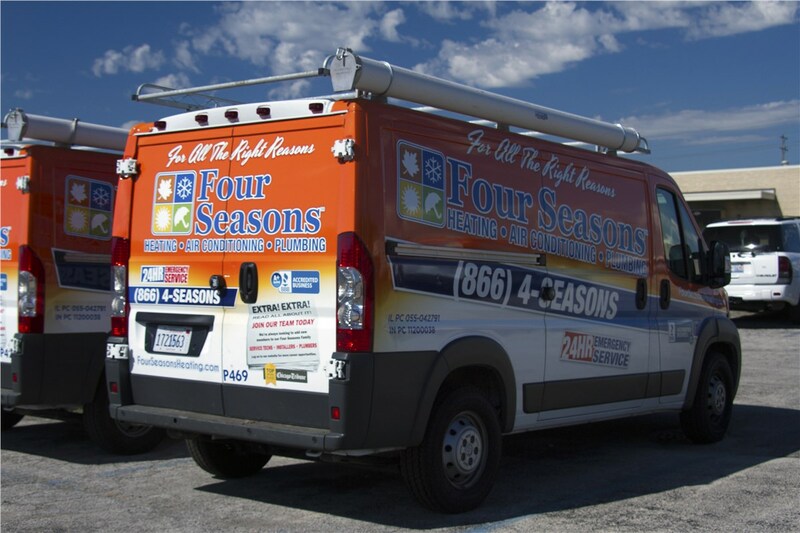 With the ability to service AC units of any make or model, Four Seasons Heating and Air Conditioning can ensure that you get the cooling power that you need—with energy bills that don’t break the bank. 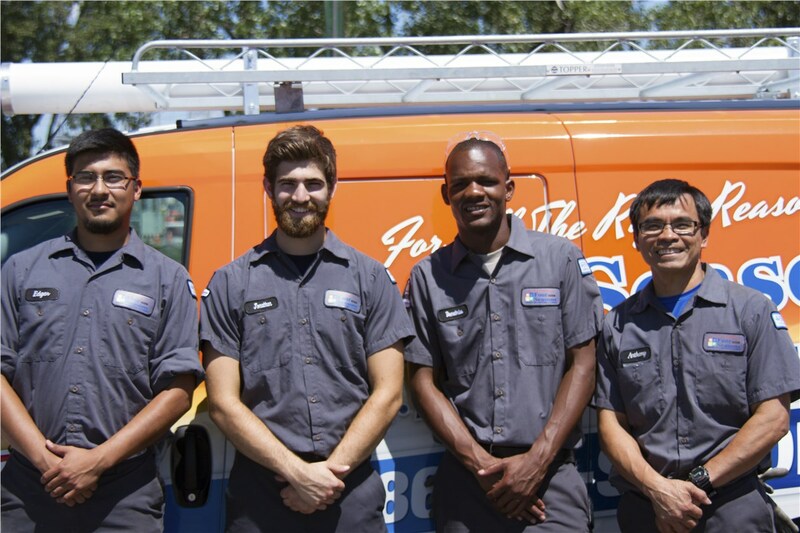 From emergency AC repairs to professional installation and replacement, we are the one-stop shop for local air conditioning services. 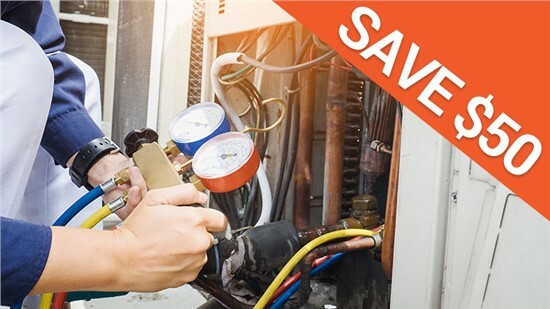 It has been proven that the air inside of homes is more polluted than the air outdoors, leading to health concerns and a poor indoor living environment. 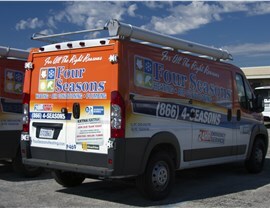 At Four Seasons Heating and Air Conditioning, we make sure that you have the purest air possible for your local home, and we offer a wide range of Tinley Park indoor air quality products and services that include UV lights, duct cleaning, and whole-house humidifiers and air cleaners. 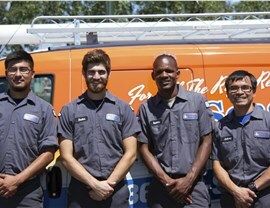 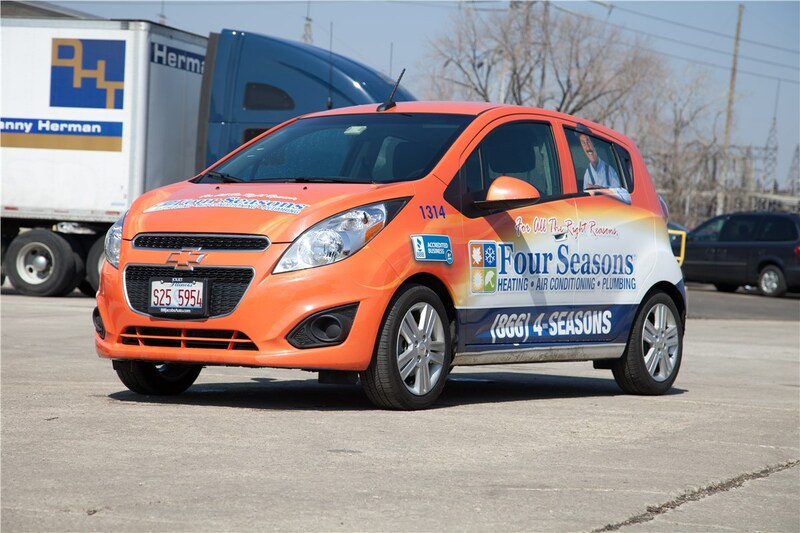 The team at Four Seasons Heating and Air Conditioning is committed to delivering the highest-quality service at an affordable price for Tinley Park homeowners in need of expert HVAC services. 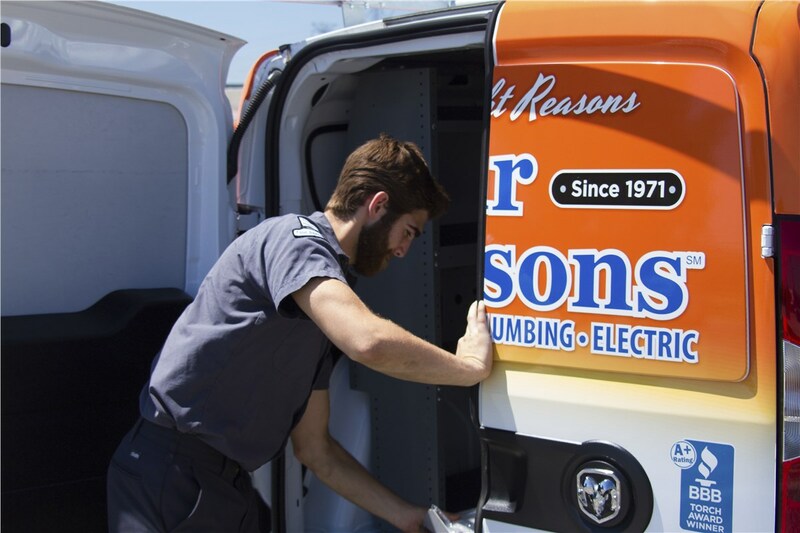 Regardless of the size or scope of your project, we invite you to contact us now to learn more about what we offer and request service for your home! 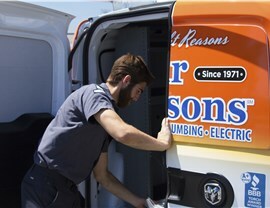 Just give us a call or fill out our online form now, and we’ll get back to you promptly to answer any questions you may have.